Renowned as a magical product - garlic has a good number of health benefits. Wintertime is a period recommended for regular consumption of it. The natural immune therapist it serves as an inaccessible shield against the flu viruses. A single clove of garlic is capable of cleaning a human body from plumbum and mercury. Garlic is a key ingredient in so-called "Youth elixir", which is made of adding honey and spirit to the garlic. It supports metabolism and keeps the body tissues elastic. Garlic comes to aid for those who are fighting overweight. It burns sugar, decreases craving for sweets and prolongs the feeling of fullness. According to the science, the element gifting the garlic with specific taste and aroma is Allyl, which has no health benefits at all. When chewing, grounding or crushing the garlic Allyl turns into Allicin, which is a natural antibiotic. Allicin extinguishes inflammation, suppresses bacteria reproduction and strengthens immunity system. 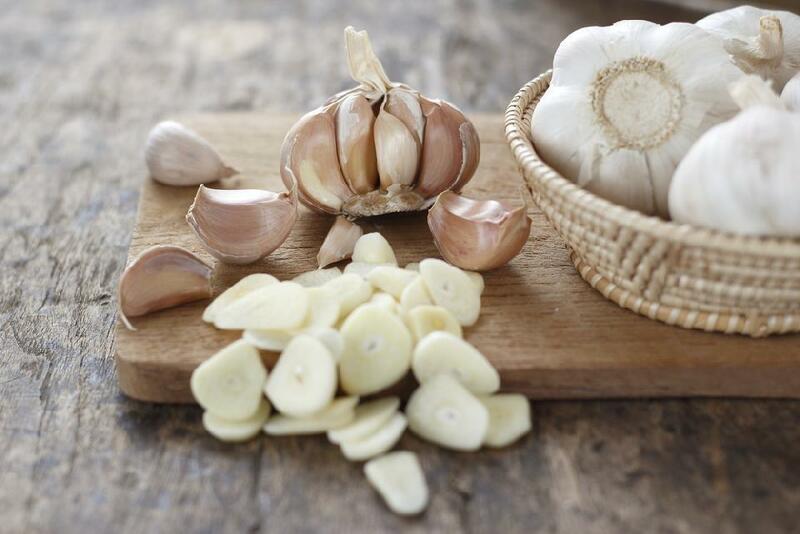 Garlic is effective only after breaking the cloves into small pieces. Allicin CV reads that it supports brain functioning and enhances labor productivity as well as normalizes nervous system and wins over the depression. As a conclusion, garlic can substitute your whole pharmacy kit. Eating a single tablespoon of minced garlic and honey before your meal will fill you with energy and diverse ensemble of flavors.